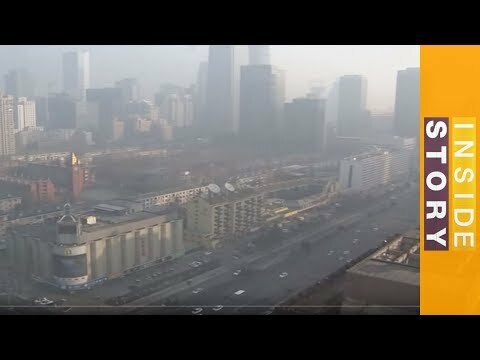 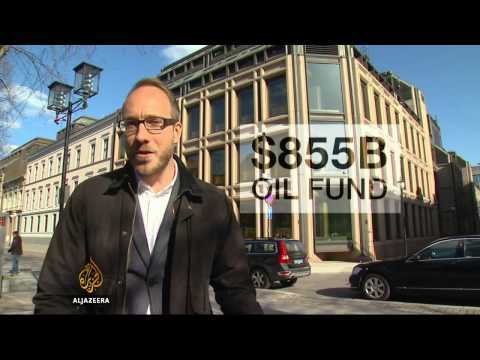 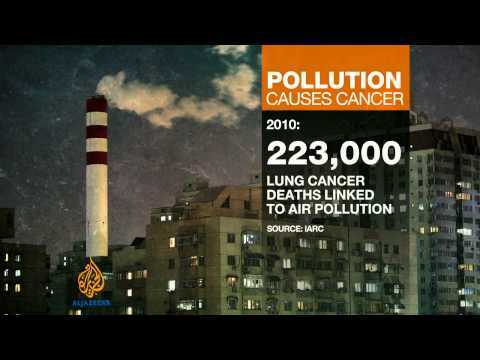 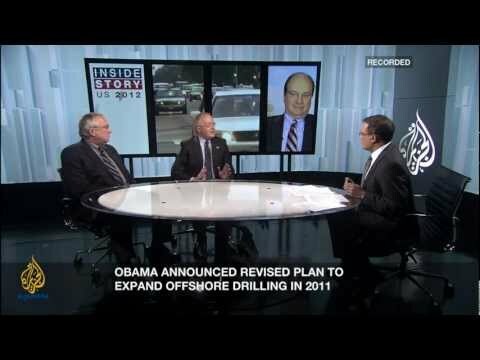 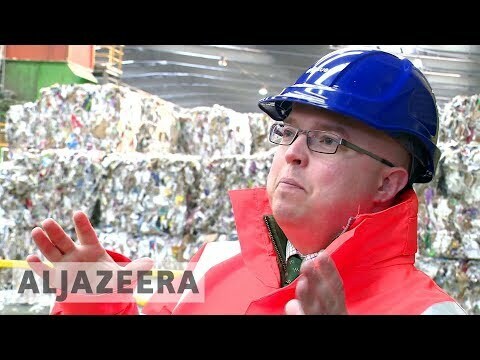 Inside Story US 2012 - Are environmental issues being sacrificed? 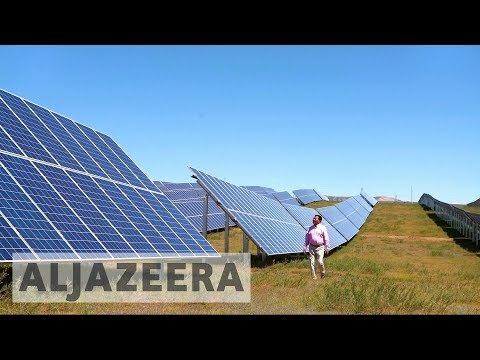 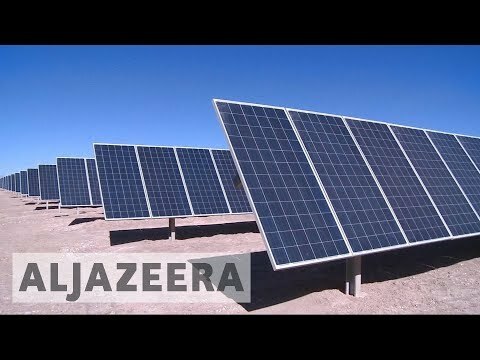 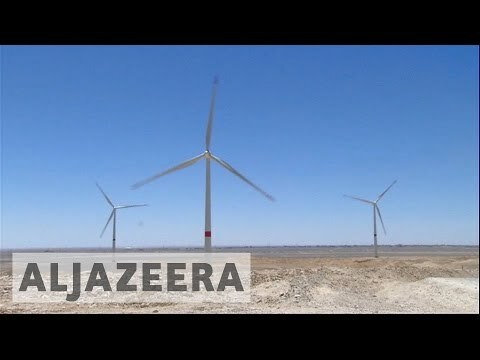 Inside Story: Can the world rely on renewable energy? 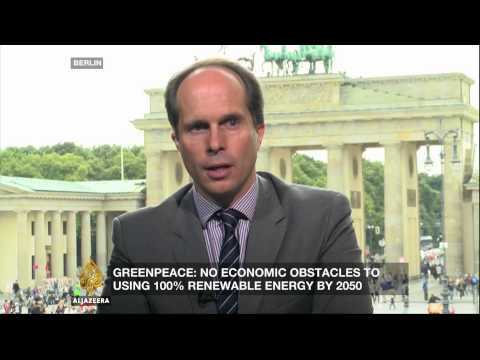 Greenpeace says 100\% dependence can be achieved world-wide by 2050.